Finger and Associates Plastic Surgery Center is located in Savannah Georgia with an additional Plastic Surgery Center in Bluffton Sc. 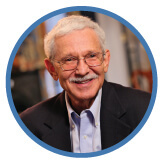 Dr. E. Ronald Finger our medical director was the first board-certified Plastic Surgeon in the Coastal Empire in 1973. 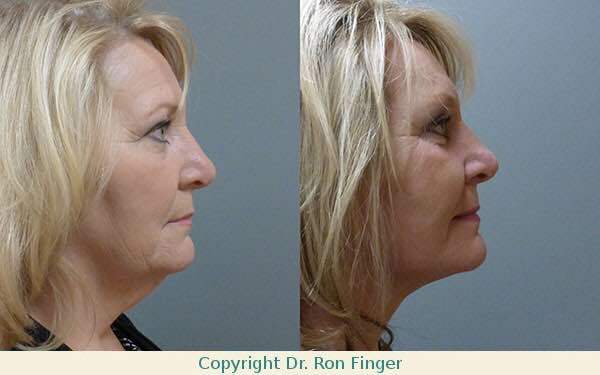 Dr. Finger has performed thousands of Facelifts and additional Facial Plastic Surgery Procedures. His goal is to produce natural long-lasting solutions for men and women looking to maintain a youthful look. 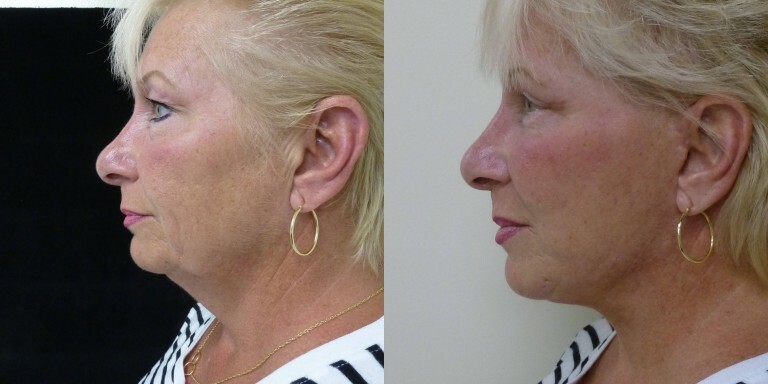 65 year old Before and 6 month After modified Facelift implant to chin and anterior cheek, lower lid blepharoplasty, and fat grafts to the face. 65 year old Before and 6 month After modified facelift, implant to chin and anterior cheek, lower lid blepharoplasty, and fat grafts to the face. 65 year old before and 6 weeks after modified Facelift, fat grafts to the face and CO2 laser of lower eyelids and around the mouth. 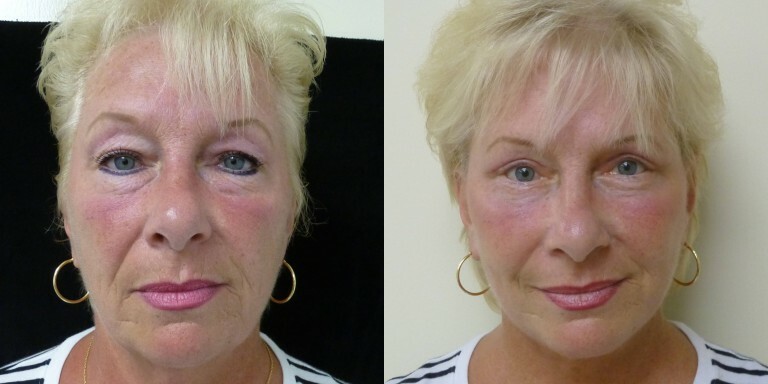 Before and After Facelift, Brow Lift and upper Eyelid lift. Before and After modified Facelift with upper and lower lid blepharoplasty, and fat transfer to the face. 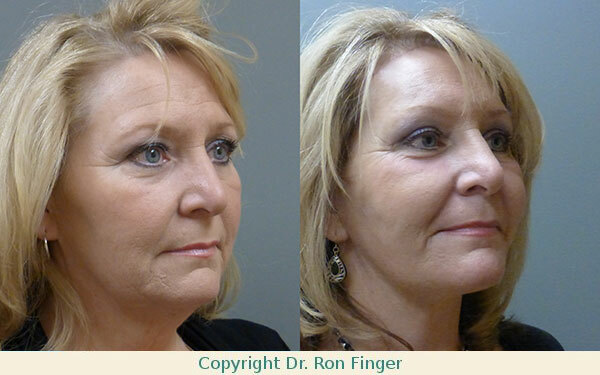 Before and after Facelift, eyelid lift and silicone implants on the bone under the lower lids. 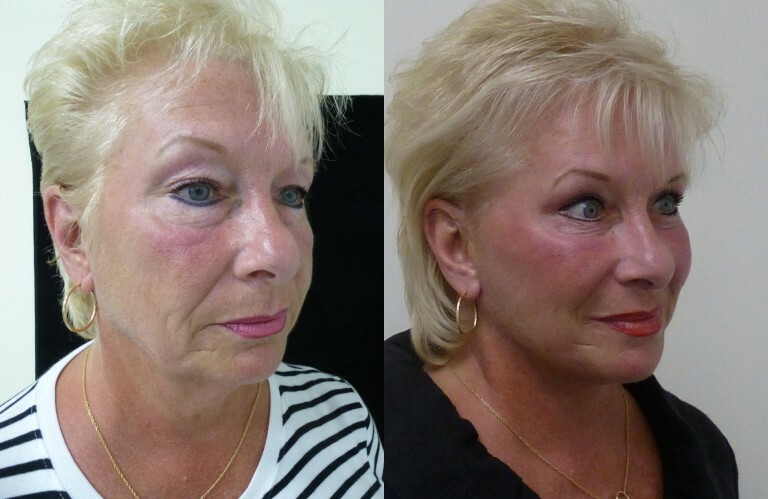 Before and After modified Facelift , upper and lower eyelid lift, fat transfer to the face, and eyelids. 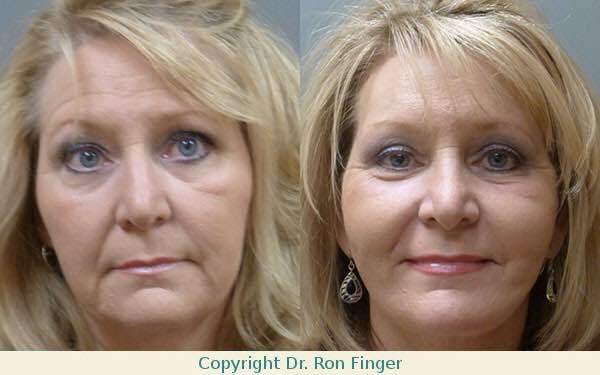 Before and After modified Facelift, upper and lower eyelid lift, and fat transfer to the face, and eyelids. 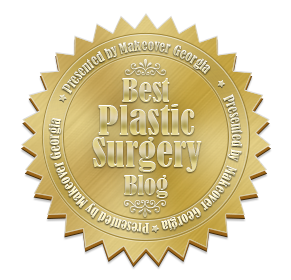 Dr. Finger offers an extensive menu of Plastic Surgery solutions to his patients in Savannah and Bluffton SC. Contact us at 912-354-4411 to book your free consultation. *The use of our patient photographs for any purpose is strictly prohibited. *Patient Results vary from patient to patient. All patient Photos are Copyright©2019 of Finger & Associates Plastic Surgery Center.